CHARLOTTE, NC (WBTV) - If you're looking for a good corporate job, you might want to start lunching in Ballantyne. That's where busy restaurants like Bad Daddy's Burger Bar are increasingly frequented by business execs looking to hire, like John Tuomala, vice president of talent management at XPO Logistics Inc. He recently hired 300 employees, "and we've actually committed to hiring another 300 by the end of 2014," he says. Those jobs will all be Ballantyne-based. Tuomala calls the area a major new hot spot for corporations. "It's like Disney World for business people. It's got everything you'd possibly need here," Toumala says. "From after-hour entertainment to great lunch meetings, office space, hotel space - so we were really pleased when we looked at Ballantyne." As was MetLife, which started training over a hundred new hires Wednesday at its new home in Ballantyne Corporate Park. There's a reason Snoopy is doing his happy dance across Ballantyne magazine this month...he's Metlife's mascot...and it only makes sense for Ballantyne to do everything it can to make the company feel welcome. MetLife's Executive Vice President of U.S. Retail Eric Steigerwalt. He was especially pleased with all the spacious new office space available in Ballantyne. "To have a brand new building, bringing all these new people into this great company," he says, "it was just the perfect match." And when you have a corporate icon like MetLife saying that more big biz will come calling. Kim Johnson is with FS Food Group, owner of Bad Daddy's Burger Bar. "With so many companies choosing Ballantyne for their headquarters," she says, "it just makes sense to put a family friendly restaurant like Bad Daddy's out here." The restaurant's been slammed since it opened. "It's just overflowing with families…people coming in for work lunches," she says. And potential meet-and-greet opportunities for job seekers. A man wanted for allegedly threatening the life of a district court judge in Rowan County is now in custody. 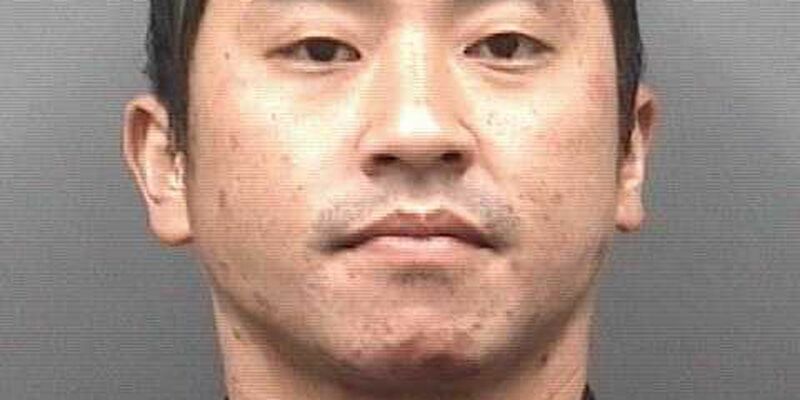 Keng Vang, 37, was wanted for threatening the life of Rowan County Chief District Court Judge Charlie Brown, according to the report. 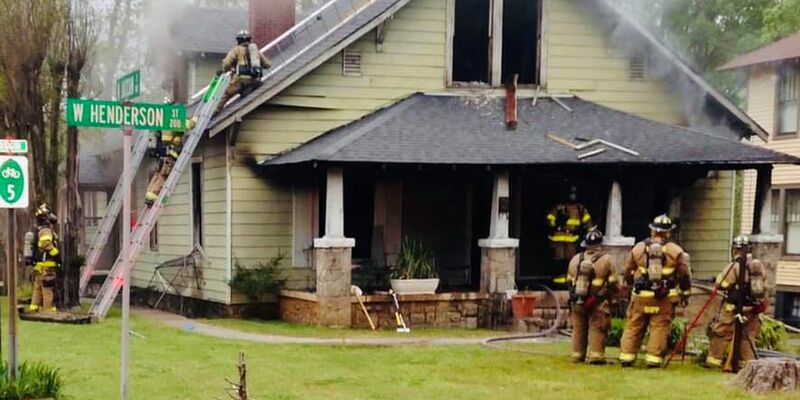 Fire heavily damaged a 1 1/2 story home on West Henderson Street on Friday night.The fire was reported just after 6:00 pm at a house in the 200 block of W. Henderson, about a block from the Salisbury City Park.